Emergency training session today! The husband drove to work with the buggy in the boot of the car. 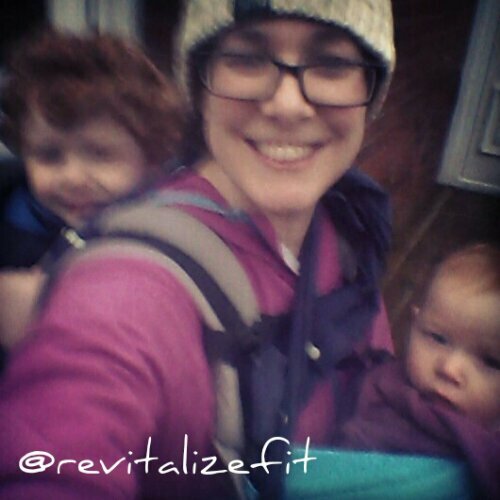 I had to tandem carry both kids the 20 minute journey, mostly uphill, to nursery! Tough shift!! Apologies for rubbish blurry picture but you get the idea! !